The Former world heavyweight boxing champion, and famously known to have beaten Muhammad Ali first time Joe Frazier has died after a brief battle with liver cancer. He was 67. 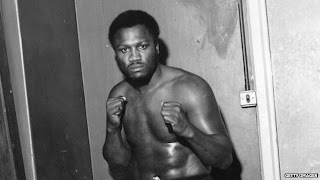 Joe Frazier also known as Smokin' Joe, had been under treatment after he had been diagnosed with the cancer several weeks ago. 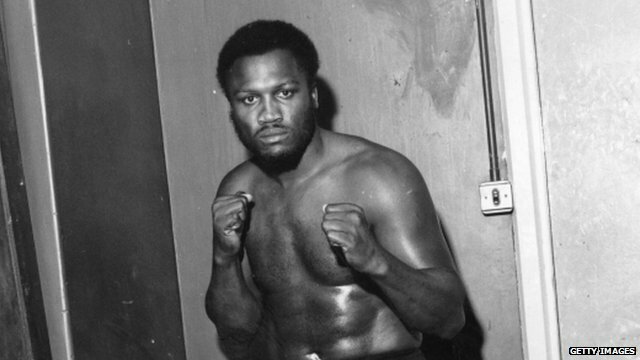 He held the world title between 1970 and 1973.Frazier also won an Olympic gold medal in 1964 after going to the Games as a replacement for Buster Mathis. "I will always remember Joe with respect and admiration. My sympathy goes out to his family and loved ones." "Without him, other boxing heroes wouldn't be great because they tested their talent against him. "He definitely was legendary and he made a great contribution to boxing.